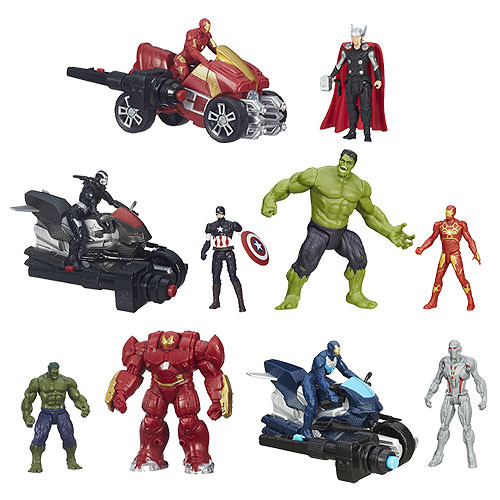 Bring home some big action with Avengers: Age of Ultron 2 1/2-Inch Deluxe Action Figures Wave 2 Revision 1! They're a little bigger, a little badder, and they include awesome accessories like blast cycles and advanced armor. How will the battles shake out? That's up to you! Ages 4 and up.